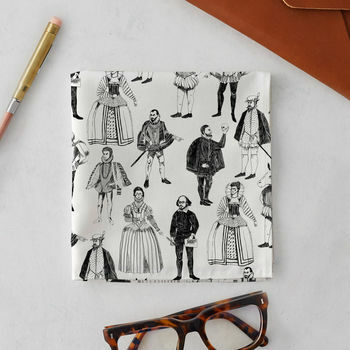 Shakespeare Costumes handkerchief pocket square, featuring bold, monochrome illustrations of Shakespearean theatrical costumes including Hamlet, Bottom and Shakespeare himself in true Tudor and Stuart style. 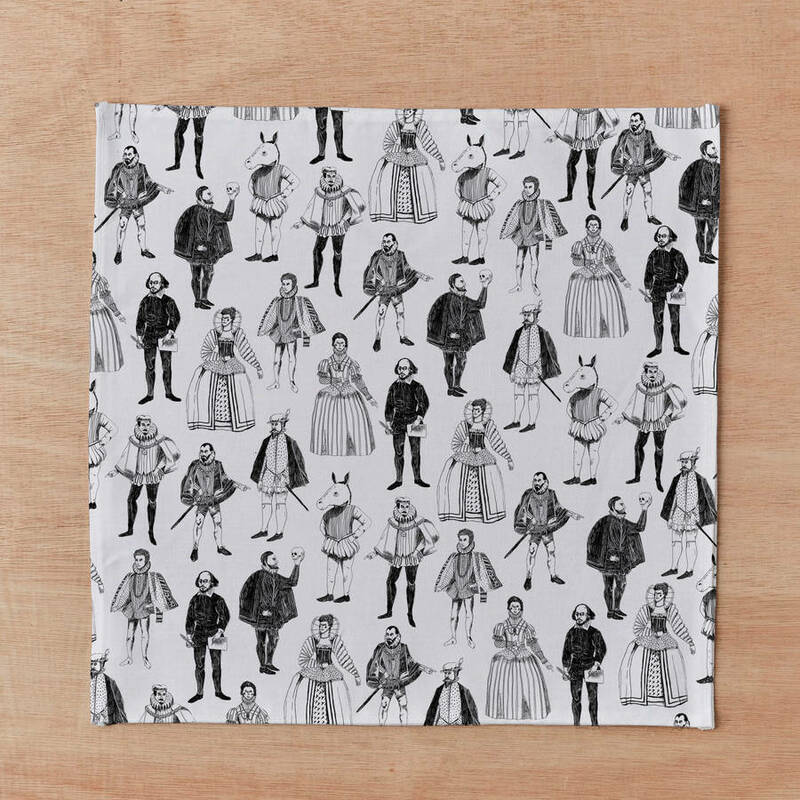 This witty Shakespeare handkerchief can also double up as a charming pocket square, and would make an original, thoughtful gift or stocking filler for literary types and modern-day gentlemen or women. 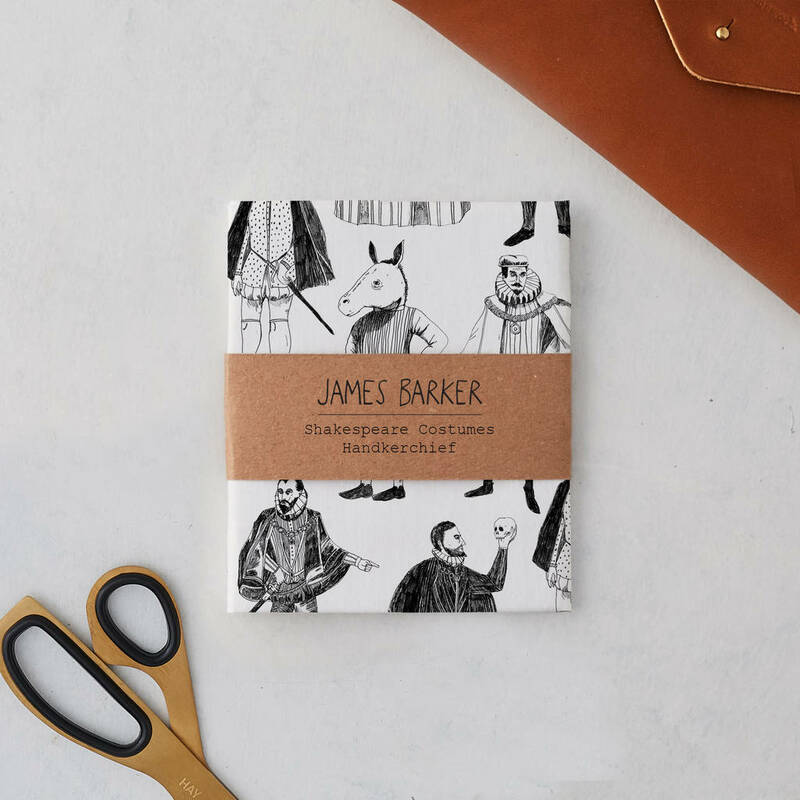 The Tudor and Stuart-inspired handkerchief will make a great stylish accessory, which will add wit and character to an outfit blazer or jacket, whether you’re heading for a wedding, party or a special occasion. Our Shakespeare Costumes handkerchief is also available as a set of three in a separate listing, together with the Shakespeare Kings and Shakespeare Symbols handkerchiefs, presented in a lovely black matchbox-style gift box. 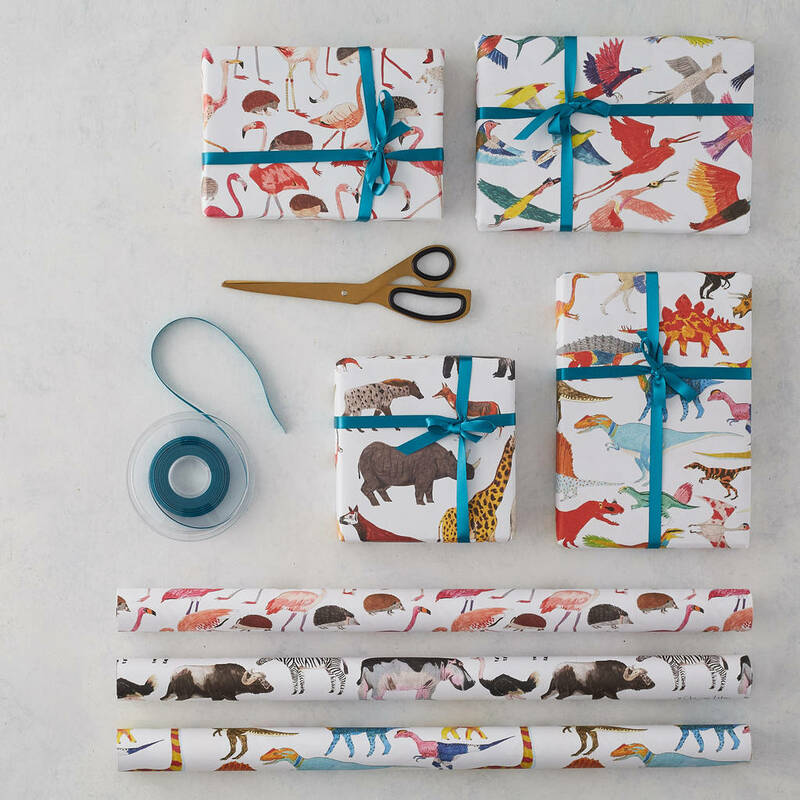 Alternatively you can customise this gift and pick three handkerchiefs of your choice neatly presented in a box set in a further listing. Each handkerchief measures H35 x W35cm, H13.7 x W13.7in.